Just in case we were getting blasé about the housing affordability crisis in Australia, an international survey by Demographia has reminded us that we’re still being smashed by Sydney’s prices (avo reference intended). The survey analysed middle-incoming housing affordability in Australia, China, Canada, Ireland, Japan, New Zealand, Singapore, the United Kingdom and the United States of America. The median house price of each city studied was divided by the median household income, which gave each city a numerical score. A score of 3.0 or less is considered ‘affordable’, and 5.1 or above suggests that city’s housing is ‘severely unaffordable’. Sydney was awarded the unsettling title of second-most-expensive city (when house price is compared to income) out of those cities considered. Sydney was given a score of 12.9, meaning the median house price in Sydney is almost thirteen times the median annual salary. Hong Kong won first place, with a huge score of 19.4. 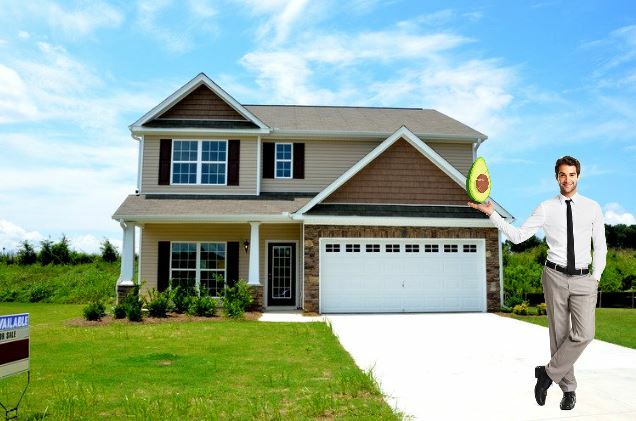 Should we give up on the housing market and stick to our avo habits? It’s becoming increasingly unlikely that most millennials will break into the market. Home ownership by the 25-34 age bracket in Australia decreased by over 30% from 1981 to 2011. A housing policy expert from the Grattan Institute, Brendan Coates, says that the removal of negative gearing and capital gains tax, and a decade or more of “sustainable home building” would be a slow but sure way to decrease the barriers of entry to the market – if only slightly. He also warned that if millennials don’t purchase homes before the age of 35, their mortgage may be paid off using superannuation. How comforting.